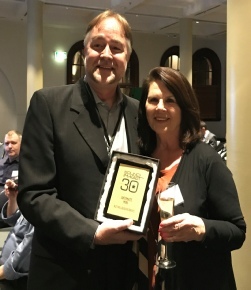 As you well know, we were absolutely thrilled to receive an award for AktiMate at the recent Australian Hi Fi and AV Show honouring the best 30 products released in Australia over the last 30 years! One product per year was chosen. It was testament to the early work which had gone into the design, that AktiMate was considered exceptional enough to be a recipient of the best product introduced into the Australian market in a given year. And in celebration of the brand’s ongoing success, there are some brilliant offers on two of our best selling products. 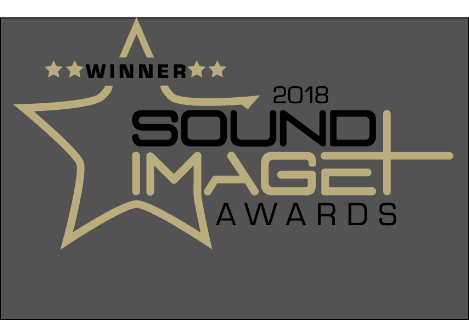 At the 2018 annual Sound and Image Awards, a decision had been made to introduce an entirely new category - a Gold Award. This was for long term market performance.